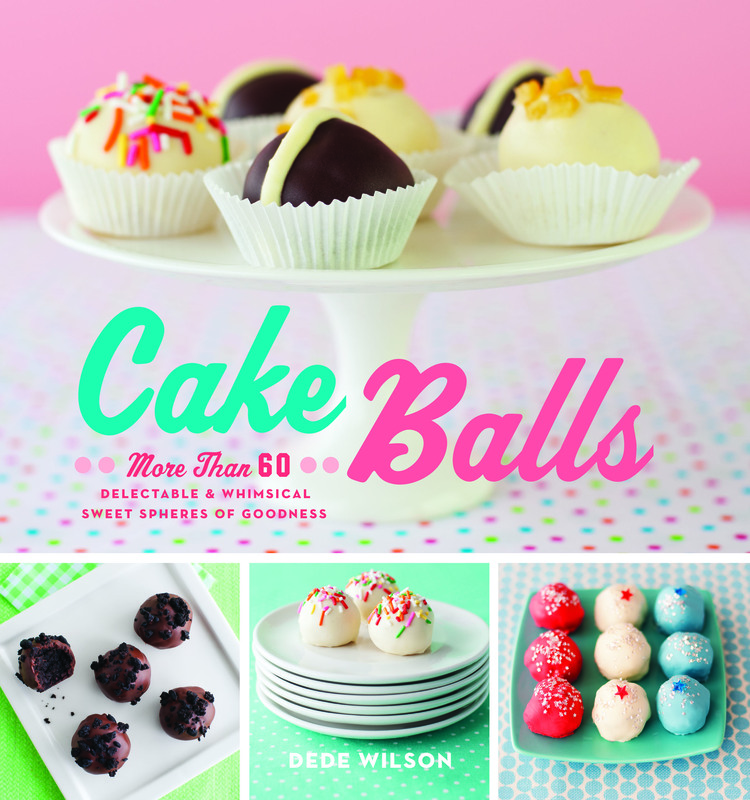 My newest book Cake Balls is here! Over 60 recipes for incredibly delicious, easy – as we say on the cover – sweet spheres of goodness. You will find basic from-scratch recipes for cakes, fillings, coatings and all kinds of decorations for kids, adults, seasonal holidays and everyday celebrations. By using the best ingredients and baking from scratch, these cake balls will be the best you have ever tasted.